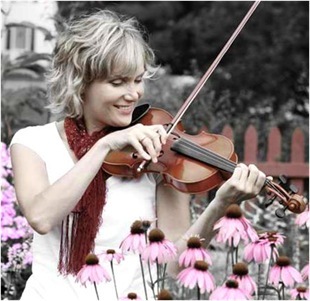 Kelli Trottier is a triple threat with her angelic voice and crisp fiddling enhanced by her own songs and fiery step dance. Performed for Sir Sean Connery’s private 80th birthday celebration. Toured with sensation string Entourage “Bowfire” for nine years. Nominated 3 times for fiddle player of the year with the CCMA. Kelli Trottier is a triple threat with a distinctive musical style. Her angelic voice and crisp fiddling are enhanced by her own songs and fiery step dance. With nine independent recordings; singing, dancing and playing her way to the top of her musical genre, Kelli Trottier is an unforgettable and enchanting artist, consistently delivering performances that raise her stature in the hearts and memories of audiences everywhere.